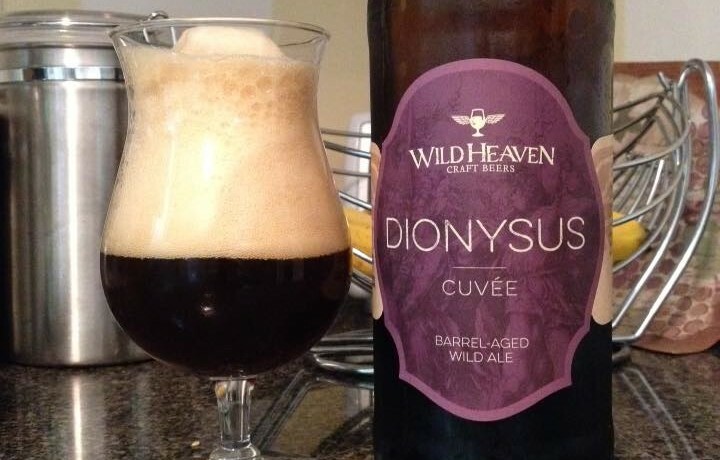 Wild Heaven Dionysus Cuvée is a Belgian style Quadrupel, 10.5% ABV. 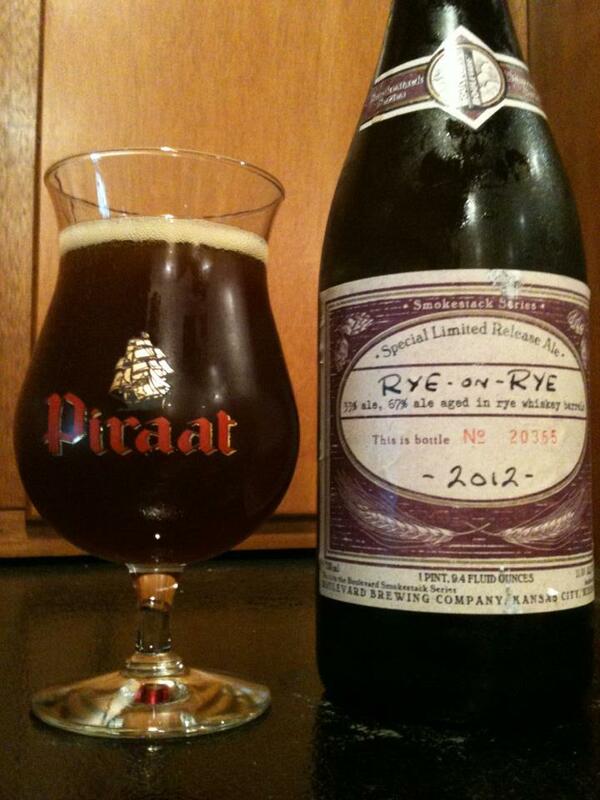 The beer is Eschaton aged in barrels for six months with Brettanomacyes and Lactobacillus. Holy over carbonation Batman! The gentlest of pours has created a mound of non-disappearing foam in my glass. I eventually just gave up and grabbed a spoon to remove some foam. After about ten minutes of pouring and scooping I had myself a fairly good amount of beer to review. The appearance is a thick and muddy red color, I won’t go into the head again. 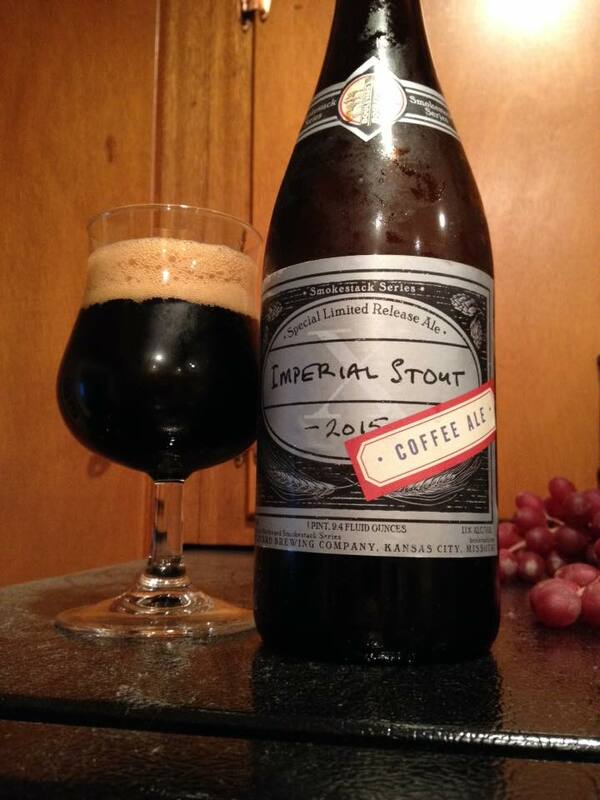 The aroma is very fruity and honestly not much different than the base beer to me. I’m smelling some prunes, cherry and a slightly tart red wine thing as well. 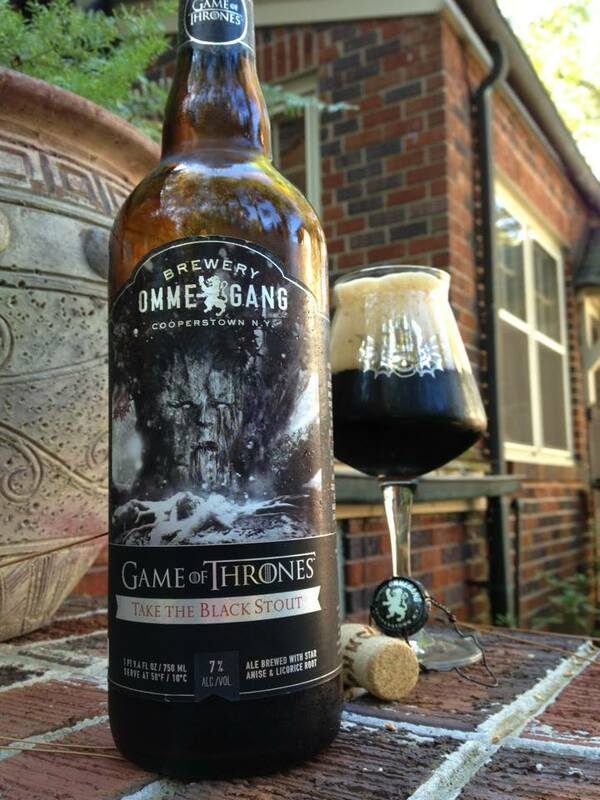 I’m enjoying what the barrel and wild yeast strains are doing to the taste though. 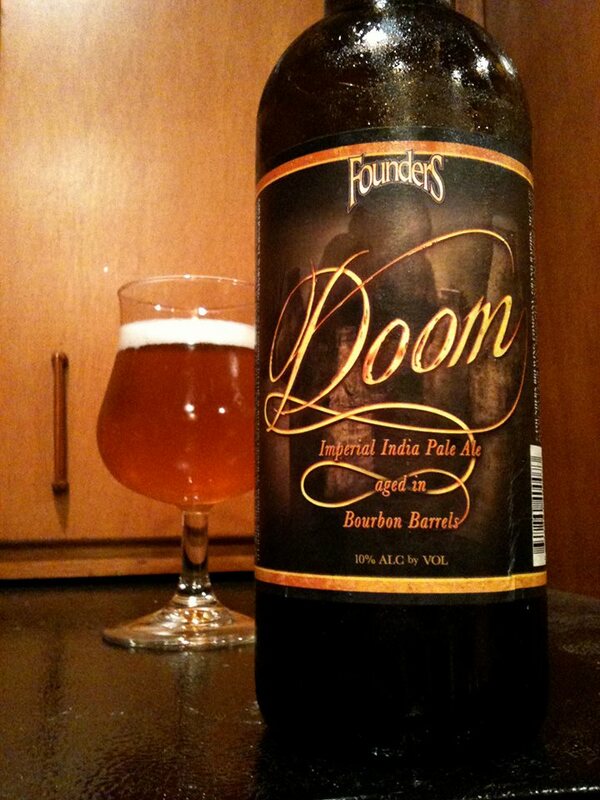 This is a mellower version of Eschaton, same flavors but less intense. 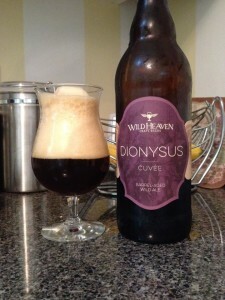 A good blend of raisin, oak, vanilla, sweet malts and figs. The beer is really only slightly funky and tart, I guess that could develop with time, but the reports of leaking/exploding bottles will certainly prevent me from finding out. 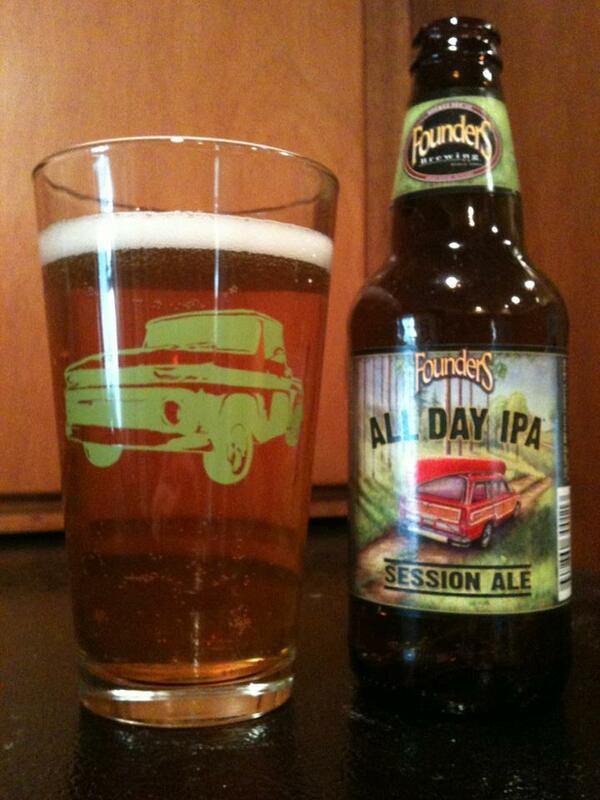 Overall I really like this quite a bit more than the base beer, I just wish it didn’t make me burp so much!